Many clubs work with similar clubs on different campuses across the country.  To facilitate this process TRUSU has a video conferencing unit available to clubs. The conference unit is capable of HD video and audio with up to 6 connections at one time and can connect directly to your laptop or document scanner for screen sharing. To use the conference unit you book the Blue room by using the Room Booking application on the website and indicating that you would like the video conferencing unit. If your club needs av equipment for an event or a meeting it can be booked for no charge through Media Service in the Old Main Building. For a full listing of the equipment available visit the Media Services Webpage. To book equipment your club can email AV Loan Out with your request or phone (250) 828-5070 and leave a message with your request. Your request must include your student name, student number, equipment you are requesting, and times and dates for pick up and return. You must request equipment a minimum of 24 hours in advance. Once your booking has been approved you can sign-out the equipment from Old Main 1482.